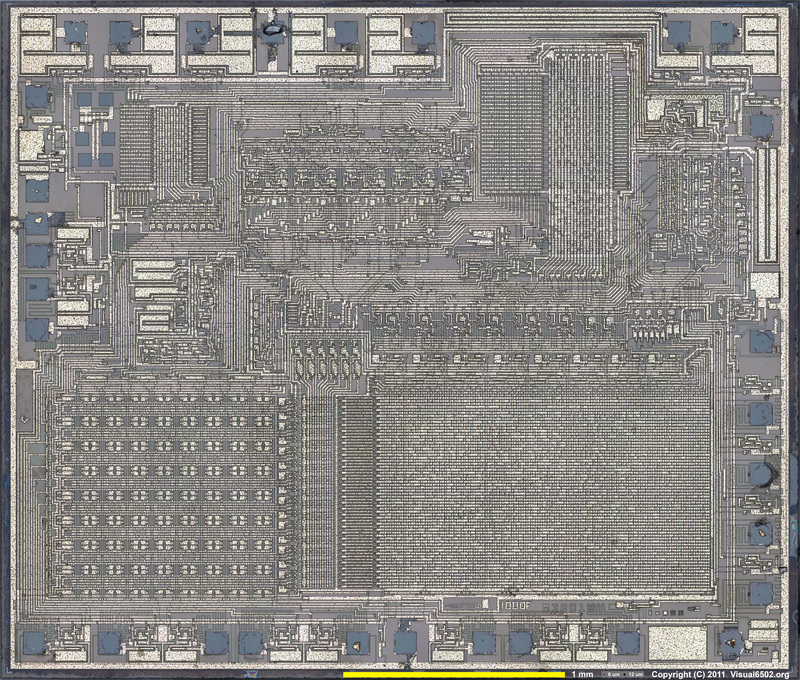 Ok, TI-30 is alive here, but with bugs due to incomplete emulation I assume (microinstructions like SSS and CME). I'm also not sure if page decoding is correct yet. Row decoding should be right though. It's the same as on TMS1000. That big lookuptable is basically a translation of the 1-of-32 selector, right? 10001 17 -> roworder[17+32]=6, etc. On TMS0980, the 1-of-64 selector is sequential (0,1,2,3,4,...), so decoding it is not as complex. I wanted to be sure there are no bugs left with TMS1000/0970 emulation before starting on getting TI-30 working. I couldn't find any in the code, so I had to look for errors in the die-to-rom translation. I checked tisr16, comp4, wizatron, ti1270. sr16_raw: change offset $114 $db to $eb. change offset $3e0 $d2 to $e2. comp4: change offset $3b5 $54 to $74. ti1270_raw(initial ver! ): change offset $174 $11 to 51. change offset $3e6 $f7 to $47. I'll check the ti30 image next. Boring work but I need to be certain the dump is correct when improving currently-incomplete 0980 emulation. Aw, crap! I had changed those 2 bits in the SR16 raw file, but hadn't updated the reorganized ROM dump on my web site. Sorry about that! I fixed the CompIV and TI1270 bits you found. I had looked at those files several times but didn't see anything wrong. I have 2 programs that display parts of the ROM array pic overlaid with the bits from the raw dump file- one shows 8 bits at a time, and the other shows about 2000. I was hopeful that looking at them both ways would reduce the risk of missing some bits, but obviously more eyes are needed. I'll also check the 0980 dumps again. You need to double-check all the Microvision dumps now! No errors found in TI Programmer, but I need to check a few obscured bits. No errors found in Code Name: Sector. I put new raw and cooked files on my web page. I picked up a Coleco Amaze-A-Tron; it's another Ralph Baer game that has a TMS-1100. It should be warm this weekend to get it decapped. Last edited by seanriddle; 11/28/14 08:00 AM. TI-30, yup, confirmed. Also found $6d9 from $4f to $5f. BTW I wonder which commercial product was the 1st use of TMS1000 series mcu. That should be interesting to see if it has differences compared to newer ones. **edit**: oh, I'm reading that it was the SR-16. TI-5025 looks curious too, it's like a 0980 but the output PLA differs. Last edited by hap; 11/28/14 03:50 PM. I'm morbidly curious about the Speak and Spell now, since afaik the TMC0270 cpu it uses is a hybrid of the cpu portion of the tms0980 (9-bit words), the VFD drivers of the tms1100 (0980 normally can only drive an LCD), a very large output PLA (handles A thru Z, 0 thru 9, ', _, +, -, and maybe one other symbol which isn't used? ), and a bunch of added logic to re-use a few of the segment pla pins as a direct i/o output from the accumulator to talk to the tms5100 chip and read back speech status from it overriding the usual K input bus. Also what is on the tms1000 M32018 die? L_N: if that's all true I imagine these guys could have one playing in MESS in like a week given a chip to decap. SPEAK & SPELL!!! Let's get it done!